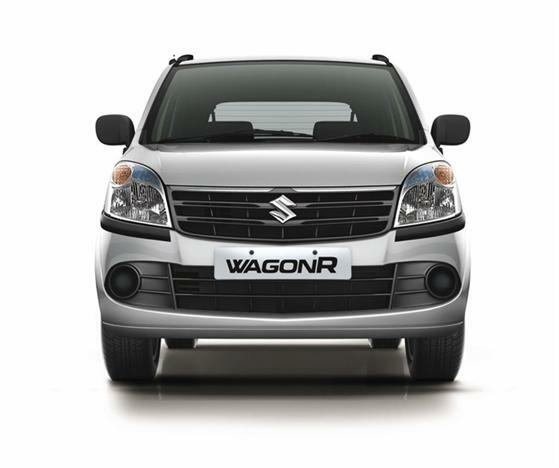 Maruti has launched a limited-edition Wagon R, the Wagon R Pro. This is another move by Maruti to push the petrol-only Wagon R in a market which has now severely tilted towards diesel cars. This limited edition Wagon R comes with a host of upgrades such as a double-din music system with speakers, a rear spoiler, bumper protectors, body graphics, seat covers & side mouldings. The installation of these accessories will be carried out at Maruti’s authorised dealerships. These accessories when purchased outside, will cost you Rs 30,000, but Maruti is offering them at Rs 20,000 for a limited time. The top-end Maruti Wagon R VXi is priced at Rs 4.25 lakh (ex-showroom, Mumbai) & Maruti is currently offering a cash discount of Rs 30,000, bringing the price down to Rs 3.95 lakh. The Pro edition costs Rs 4.45 lakh, & Maruti is offering the same Rs 30,000 cash discount that it offers on the standard VXi on the Pro as well.